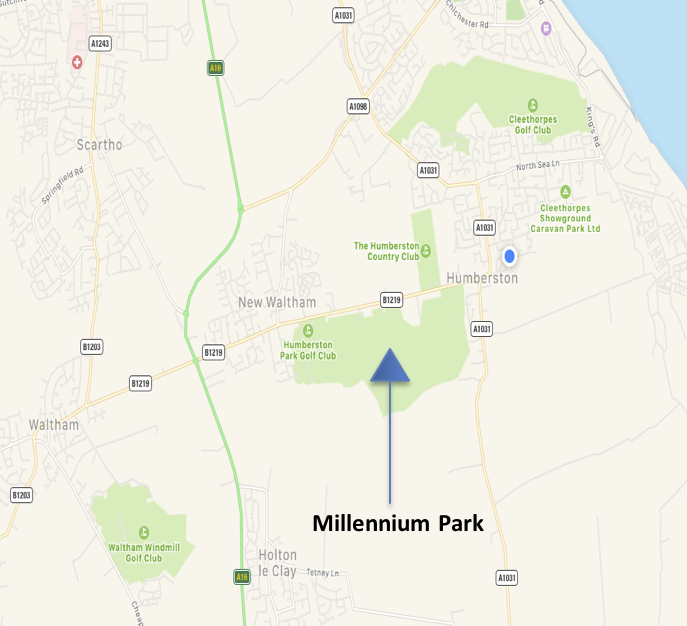 The Millennium Park development site covers approximately 21 hectares and is centred on grid reference: TA294046. The site lies to the south of the existing built up area of Humberston Avenue and to the east of the existing built up area of New Waltham village. The site lies within the area defined as the southern and western arc within the Council’s regeneration strategies and within the issues and options paper for the ‘New Local Plan’ which was consulted on in November 2012. It is considered that Humberston Avenue is a suburban area although the site needs to respect the boundary to the open countryside to the south although the prevailing character of this land is open farmland. The site is accessed via a public footpath, running from Humberston Avenue. Stagecoach offer a regular Number 8 service, with a bus stop just a few yards from the footpath entrance. Traveling from outside the Grimsby Area follow the A180 into Grimsby and at the third roundabout turn right taking the third exit onto Victoria Street. Follow this road until you reach another roundabout Turn Left here. At the 1st set of Traffic lights turn right onto Peaks Lane, and go through the village of new Waltham and upon reaching a small roundabout turn Left onto Humberston Avenue, continue for approx. half a mile and the entrance to Millennium Park is on the right-hand side. There are various footpaths giving access to the site on foot. You can access it by the footpath directly off Humberston Avenue as above. 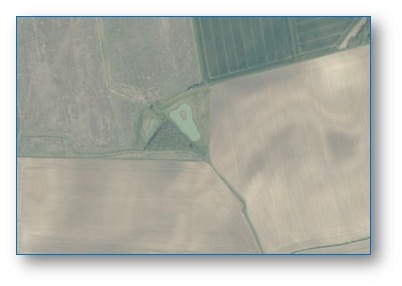 Alternatively, the site is accessible from the South by many well-signed footpaths, leading from Walk Lane Humberston, or from The Church in Holton Le Clay.